This classic WIIL 230 Saloon was imported from Oregon in 2015. 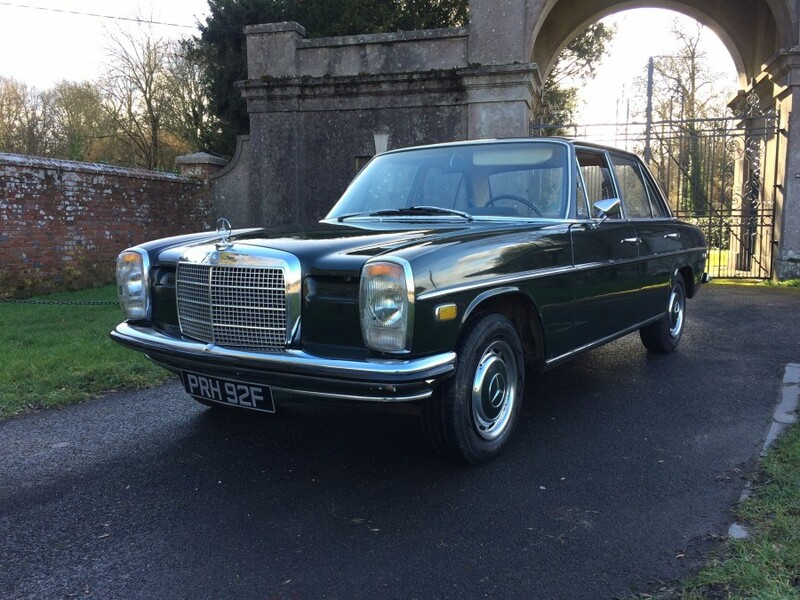 Apart from some surface rust around some body mouldings, the Mercedes-Benz is apparently solid and corrosion free. 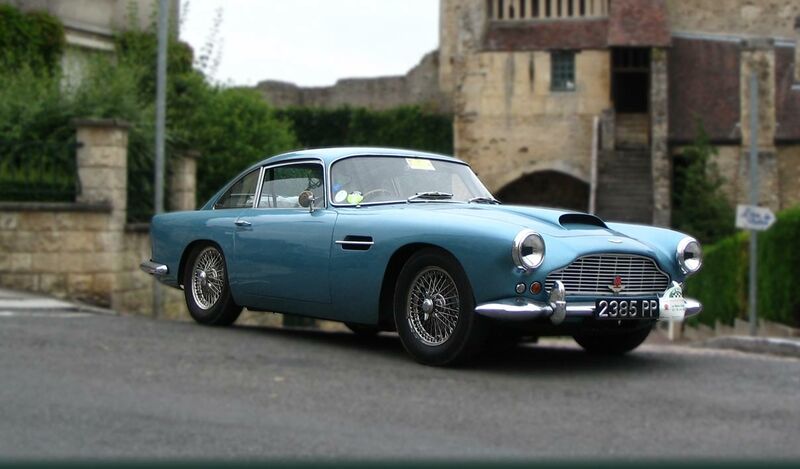 The model chassis number ending in 577 confirms that this example is an early build and pre facelift model featuring opening quarter lights, smooth rear lamps, column gear change and the early type steering wheel etc… It is also helpfully fitted with power steering. The vendor is honest in his description of the motor car in that he has informed us that some door seals require replacement (no doubt as a result of residing in a hot climate for many years), the original paintwork has been polished thin on various edges, the bumpers do have some flaking, the interior could be improved and the temperature gauge is not currently working. 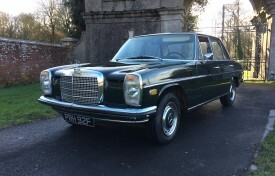 We are informed that there are no known faults mechanically so if originality is your style, the motor car is ready to be enjoyed; equally, the Mercedes-Benz must certainly be worthy of some investment by its new custodian and once the work is completed, it should offer many years of sophisticated and stylish motoring. PRH 92F is supplied with the original handbooks and service books, invoices, MOT test certificates since 2015 and the V5C registration certificate.